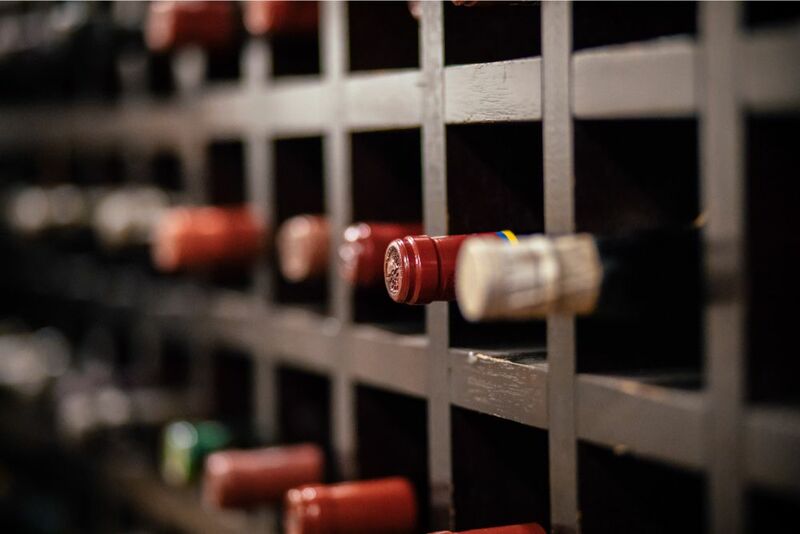 The London Wine Cellar takes pride in being the best in the industry at fairly valuing wine and spirits, and providing clients with a completely seamless way to sell wine and spirits. 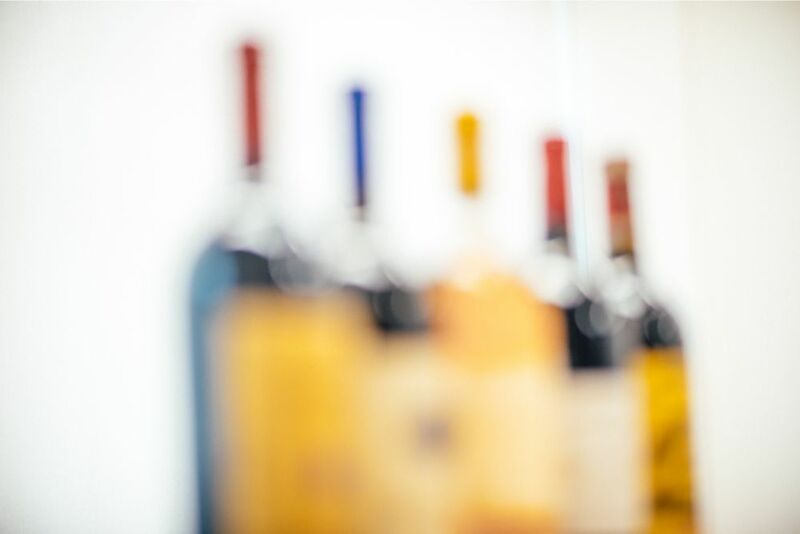 Since being established in 2013, we have worked with thousands of individual clients, facilitating the outright purchase of over £20 million worth of fine wine and spirits. Our dedication to fair and transparent purchases, and our willingness to go above and beyond to meet clients’ individual needs, mean that we’ve developed an excellent reputation along the way. And because we’re buyers, not brokers, we’re the perfect choice if you want to sell your fine wines or spirits quickly, painlessly and at a competitive price. Honesty, transparency and simplicity are at the heart of our business. We think wine selling should be safe and accessible for everyone, whether you want to cash in a single £100 bottle of champagne or release equity from a £1 million portfolio of fine wines. We implement a straightforward and efficient selling process, enabling clients to always achieve a great price and swift payment for their goods. Most importantly, we want to make things simple and completely hassle free. Our team have decades worth of wine and spirit buying experience between us. We keep abreast of trends in the industry, understand the current market value of your wines and take pride in each valuation. Importantly, we don’t use automated processes to assess the value of your wine and never rely solely on other people’s data. With us you can receive a valuation to sell your wine online, using our contact form, via WhatsApp or in person. 95 percent of valuations will be made the same day, and even very large lists will take no more than 48 hours. If we cannot visit ourselves, we only ever send specialist wine couriers to collect your wines or spirits, and you’ll always receive payment the moment we have inspected the goods, in many cases the very same day. 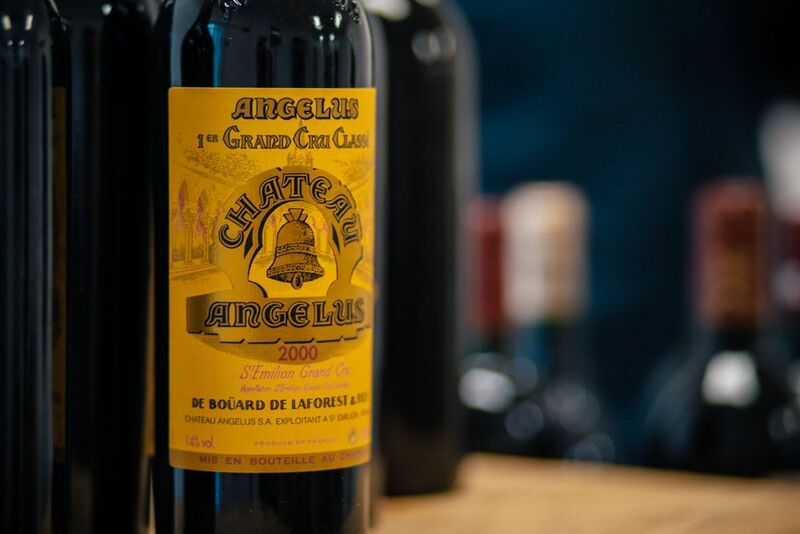 It isn’t uncommon to receive a glossy proposal from a wine company to buy your entire cellar, enticing you in with great values next to all cases, but then when it comes to the transaction, the gems sell quickly but the chaff just sits there, eventually having to be repriced in the hope of getting a sale. In contrast, we are clear about wines that we cannot buy, and also which wines are tougher sales; making realistic cash offers rather than high-broking prices that never materialise. We are passionate about valuing your wines and spirits and getting you a fair price. What’s more, the price we quote for your wines is the net amount you will receive. 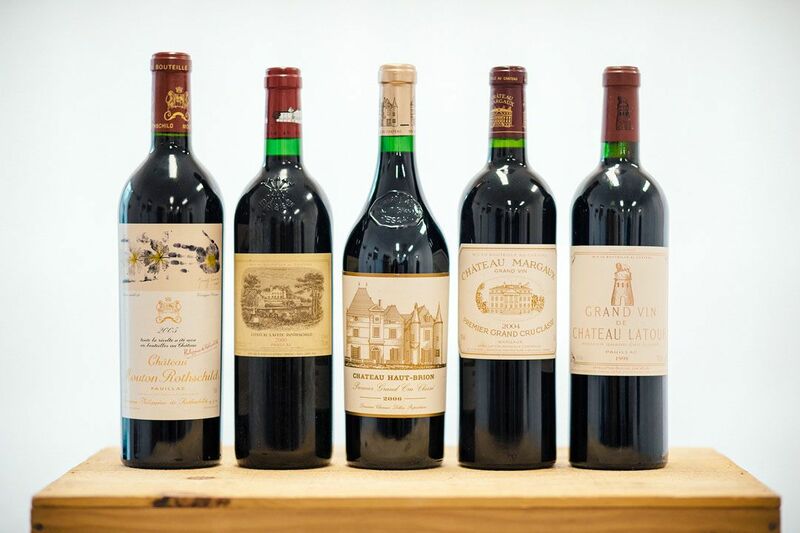 Unlike other wine dealers, there are no hidden costs and once we have seen the condition of your case or bottles the price is never subject to "negotiation" later on. We make it easy for you to get in touch with queries about the value of your wines; with our quick online form, or you can even WhatsApp us a photograph of your bottles for a valuation within minutes. Our London-based drop in centre enables you to bring your wines and spirits to us directly in order to receive instant payment there and then. The London Wine Cellar is one of very few companies that outrightly purchase both wine and spirits and that can facilitate purchases of all sizes, up to and over £1 million on immediate settlement terms. We’re committed to finding a wine-selling or spirit-selling solution that works for you, whatever your unique requirements. In many cases, especially with higher value collections, we will send out one of our experts to quality-check your wine or spirits on site in person, in which case it’s possible for us to transfer your payment instantly, before we even load the van.